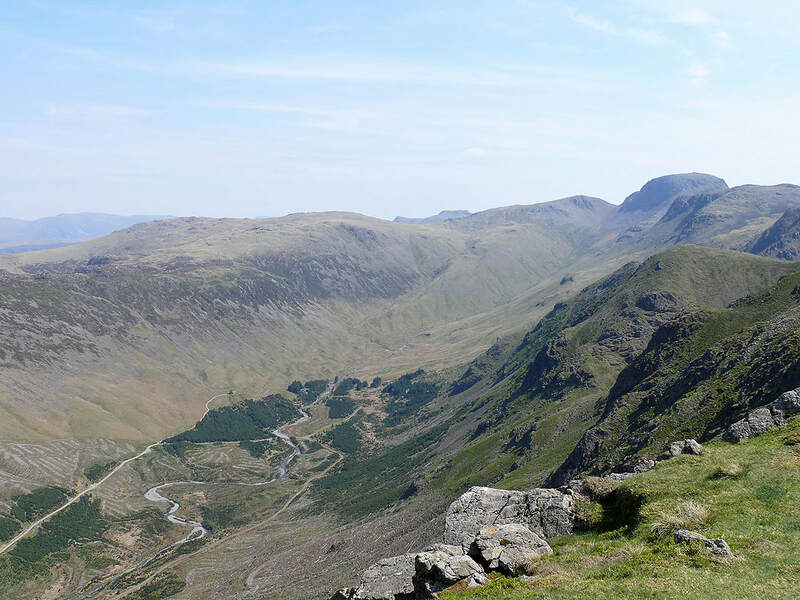 A lovely day for the first day of my stay in the Lakes and to do this great walk. 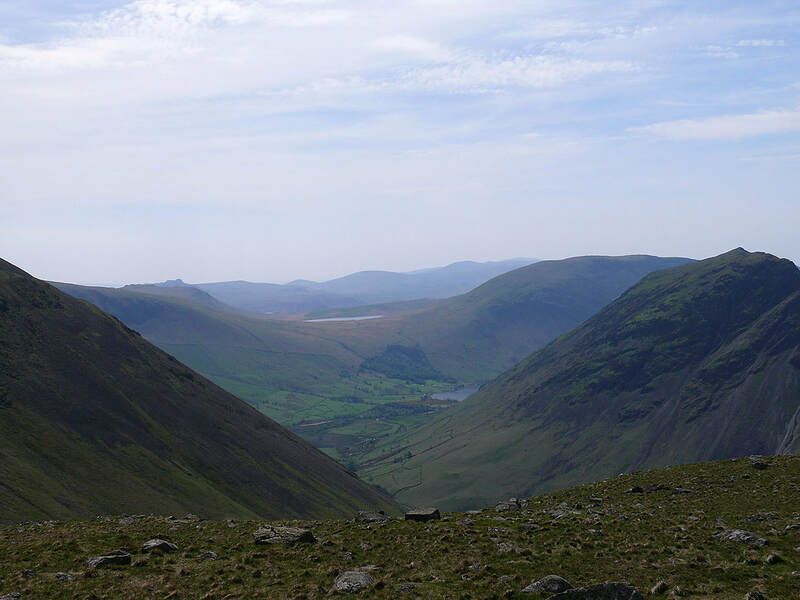 From Wasdale Head I set off for the Black Sail Pass. 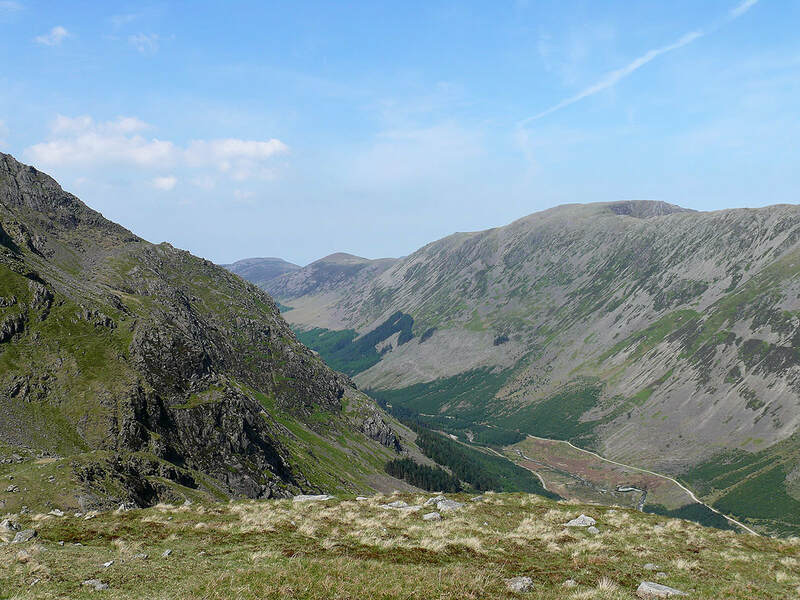 On reaching the pass I started on the climb up Pillar, detouring to Looking Stead for its views of Ennerdale before taking the High Level Traverse for the ascent. 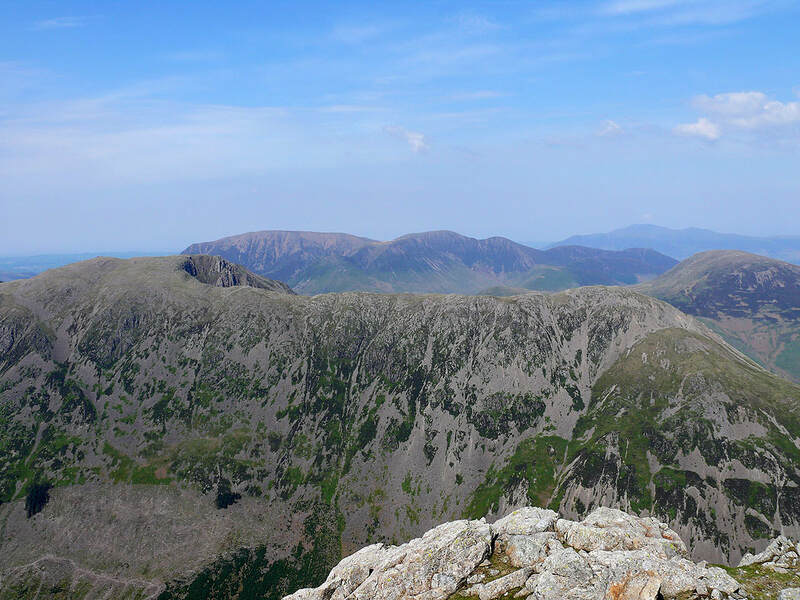 After Pillar I crossed Wind Gap but missed out Scoat Fell and went straight to Red Pike. 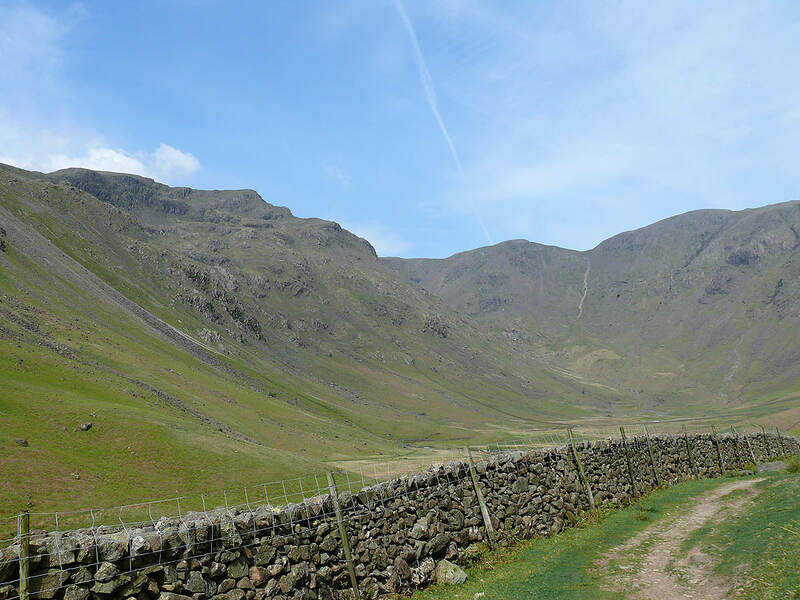 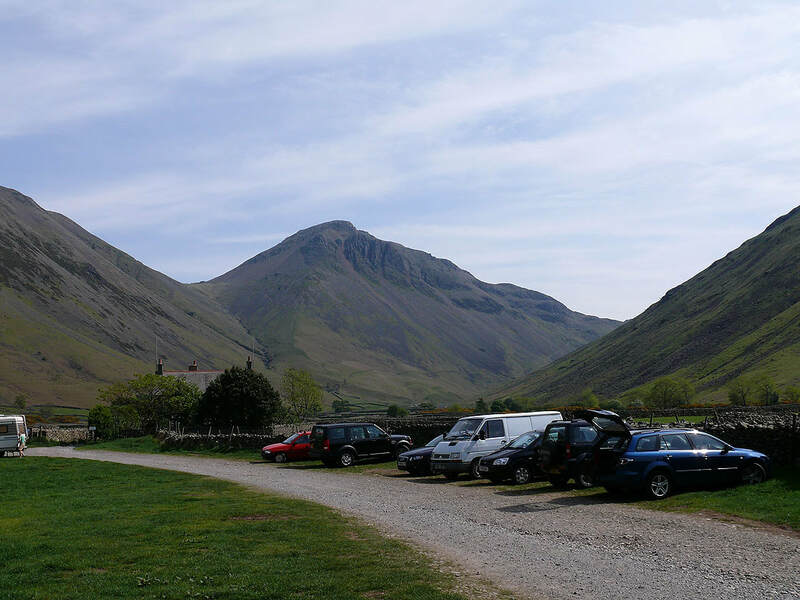 My route back was down to Dore Head, Over Beck, Overbeck Bridge and a road walk back to Wasdale Head. 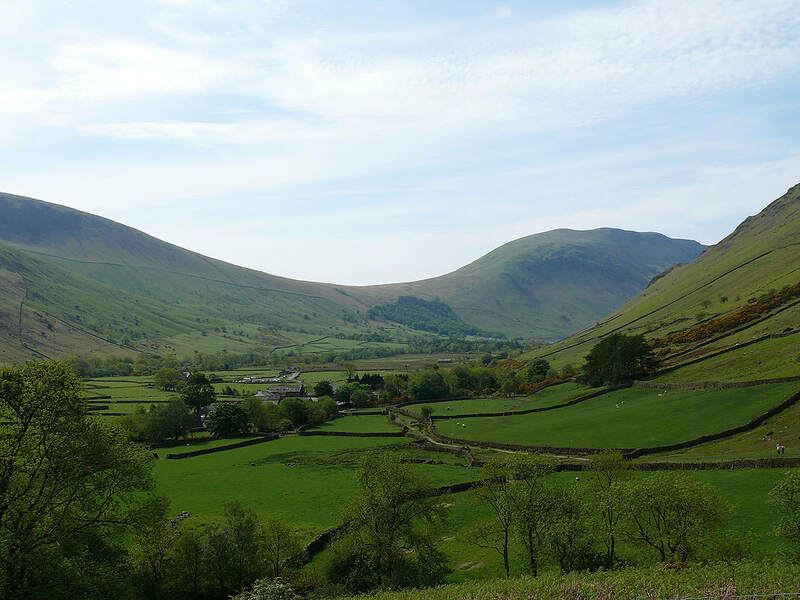 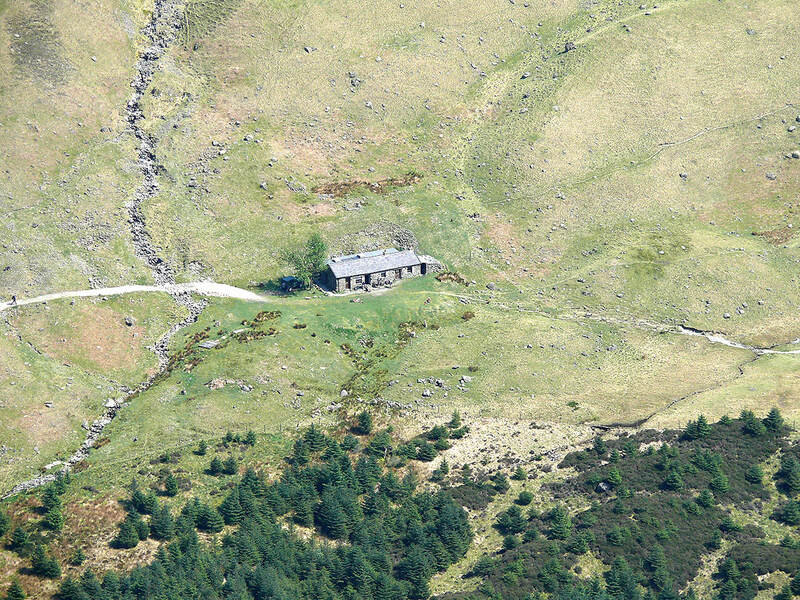 Mosedale ahead. 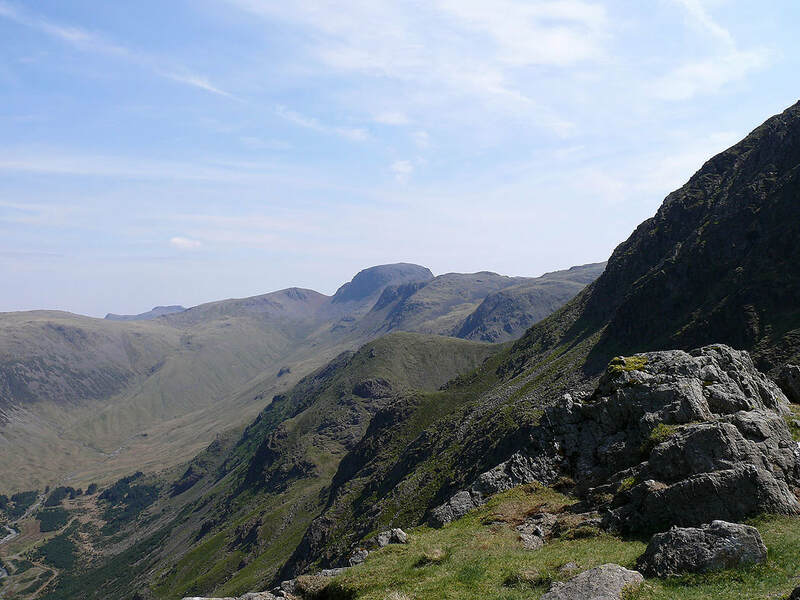 Red Pike is above on the left with Black Crag and Pillar at the head of the valley. 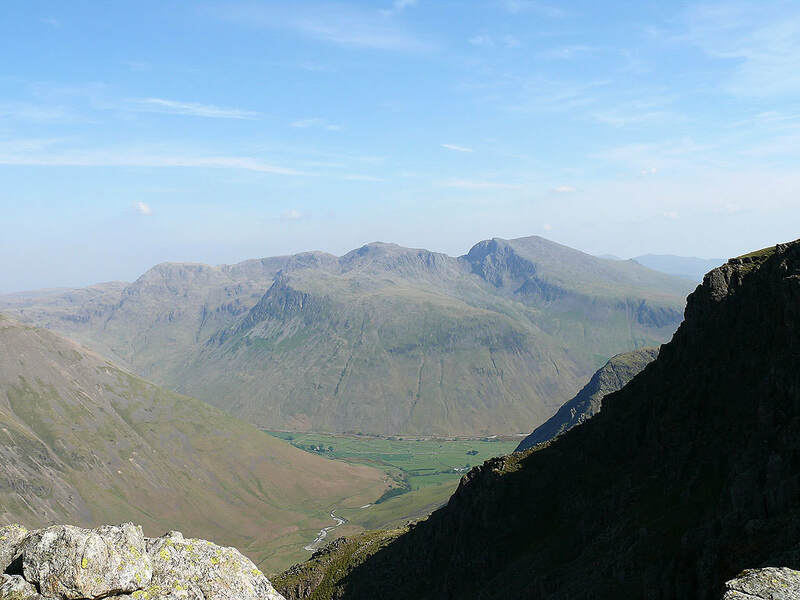 On reaching the Black Sail Pass I turned to the left and climbed to the top of Looking Stead, just off the path to Pillar. 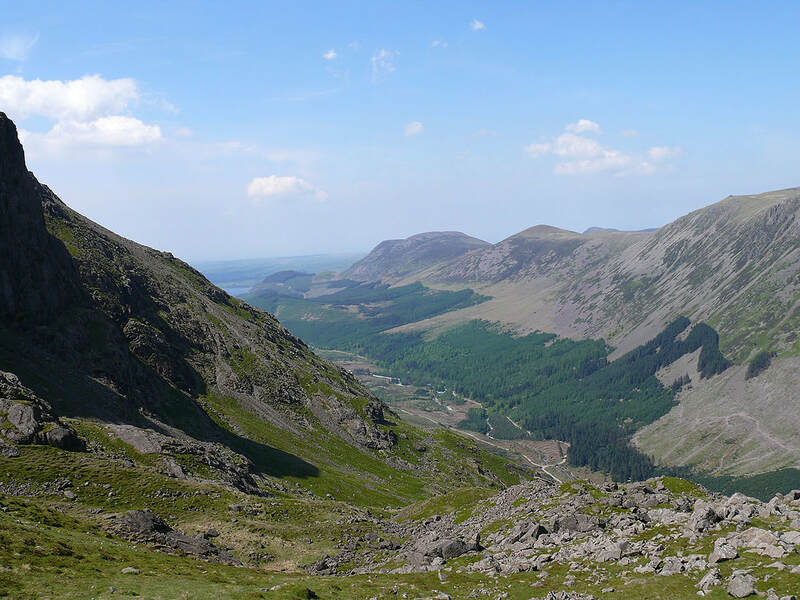 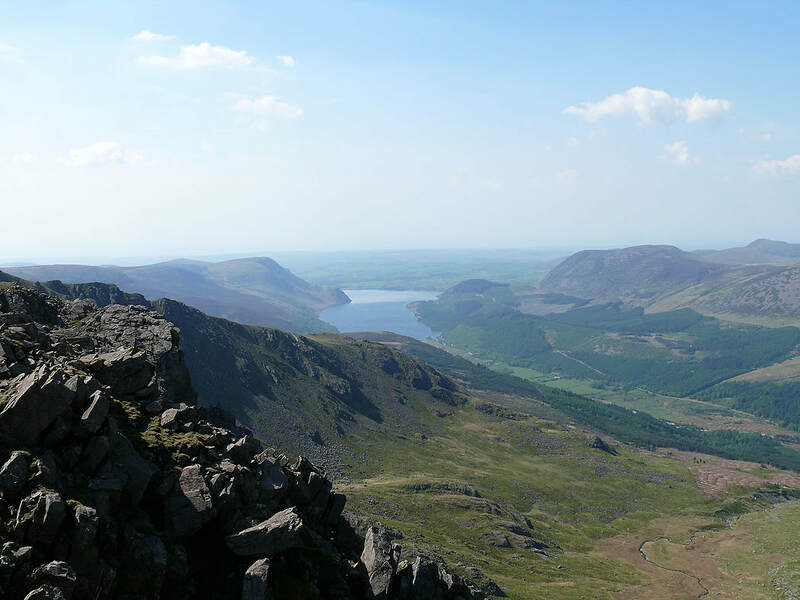 It's worth the short detour for its views of Ennerdale. 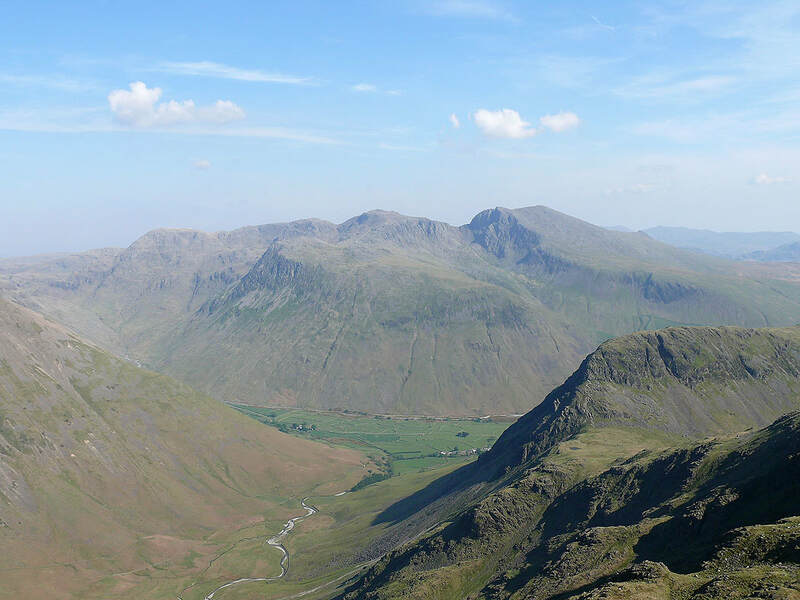 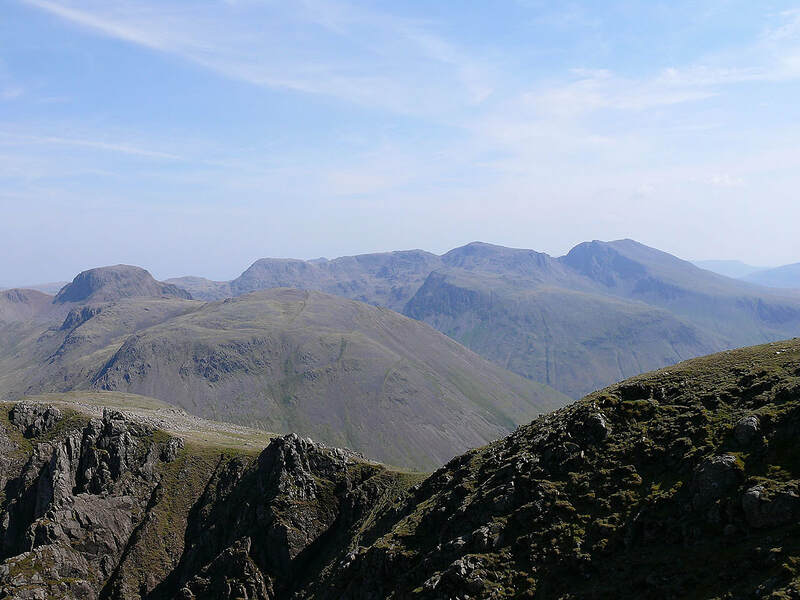 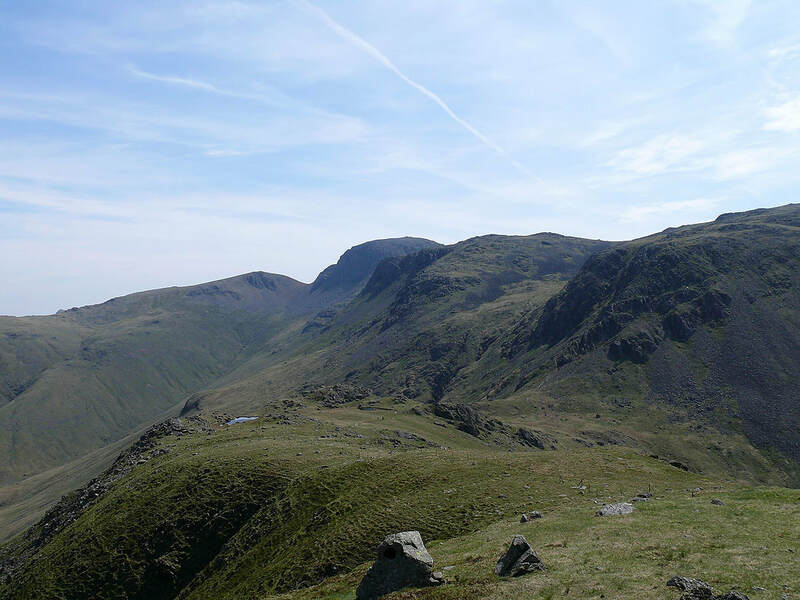 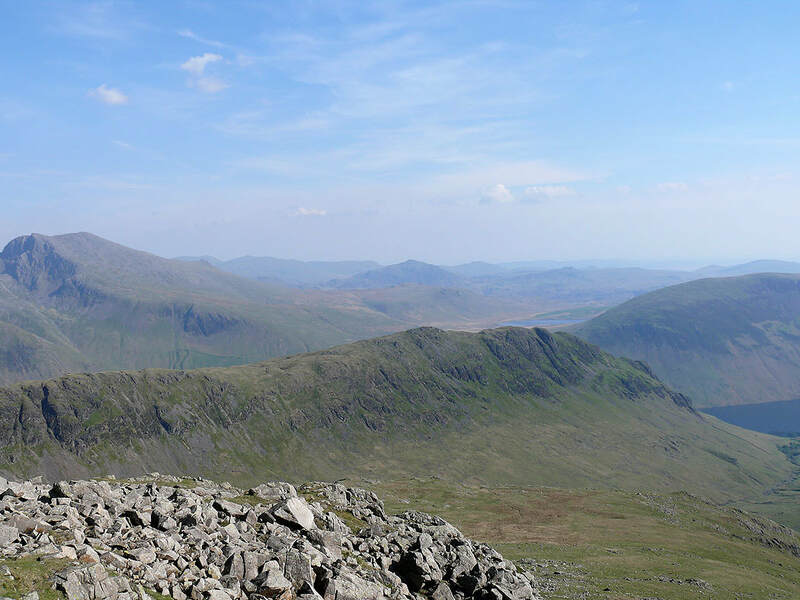 Green Gable and Great Gable behind the northern flanks of Kirk Fell. 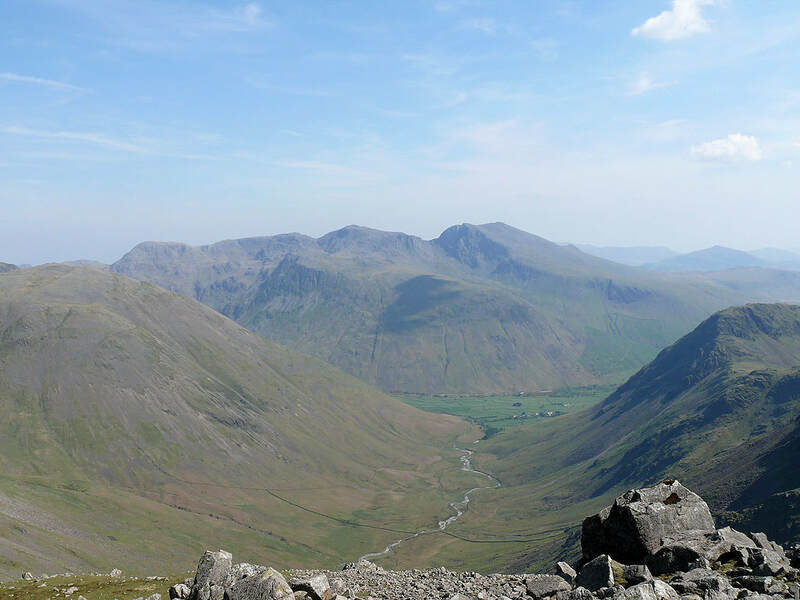 Wasdale Head and a glimpse of Wast Water. 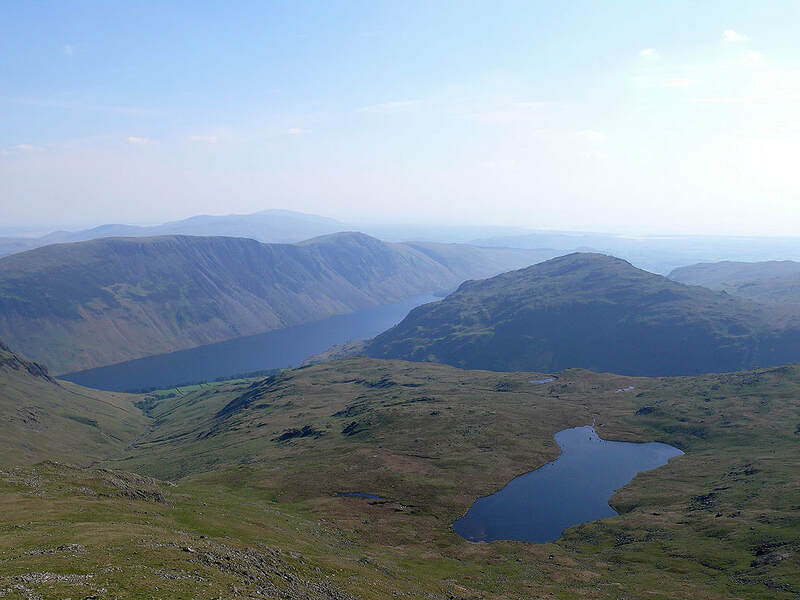 Burnmoor Tarn is up on a shelf between Scafell and Illgill Head. 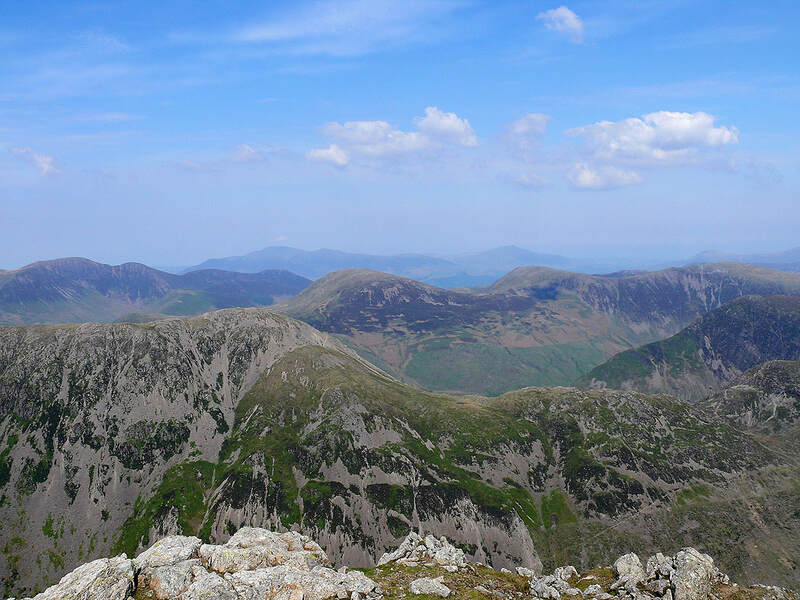 Lots of fells in view. 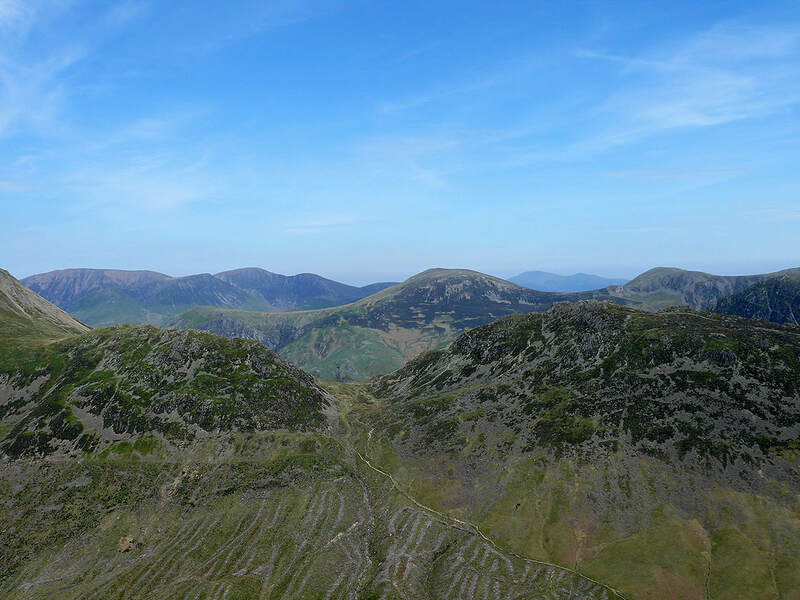 Seat and Hay Stacks in the foreground, Robinson and Hindscarth behind them, then Grasmoor and Crag Hill to the left and Skiddaw in the distance between Robinson and Hindscarth. 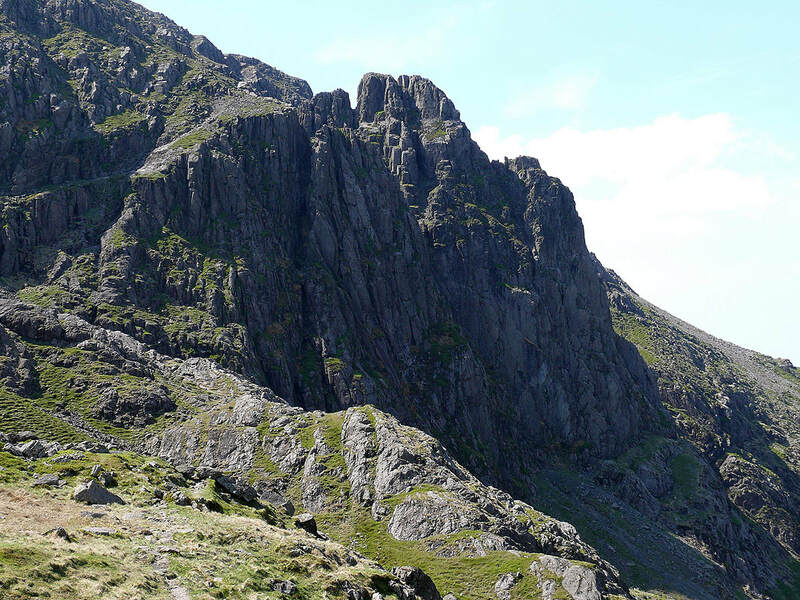 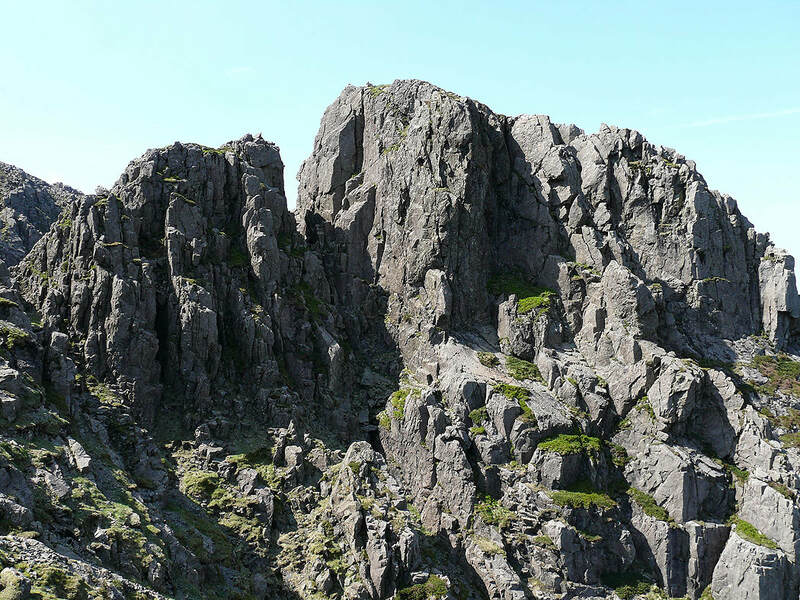 Pillar Rock from Robinson's Cairn. 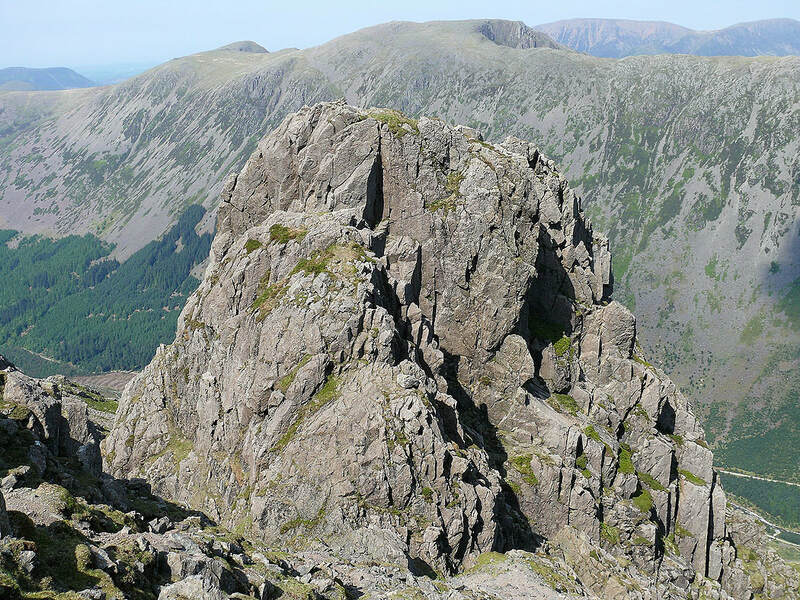 From Looking Stead and back onto the path to Pillar it's only a short distance before the path for the High Level Traverse leaves to the right. 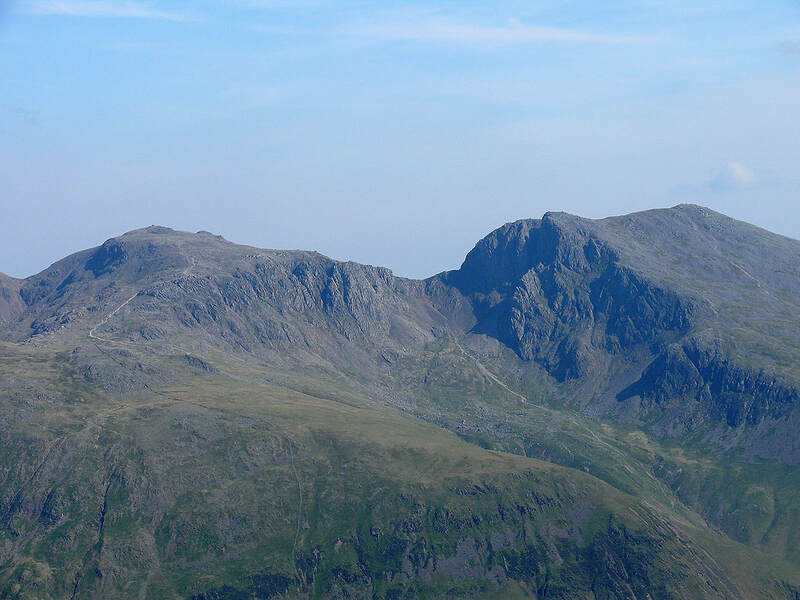 Views from the summit of Pillar. 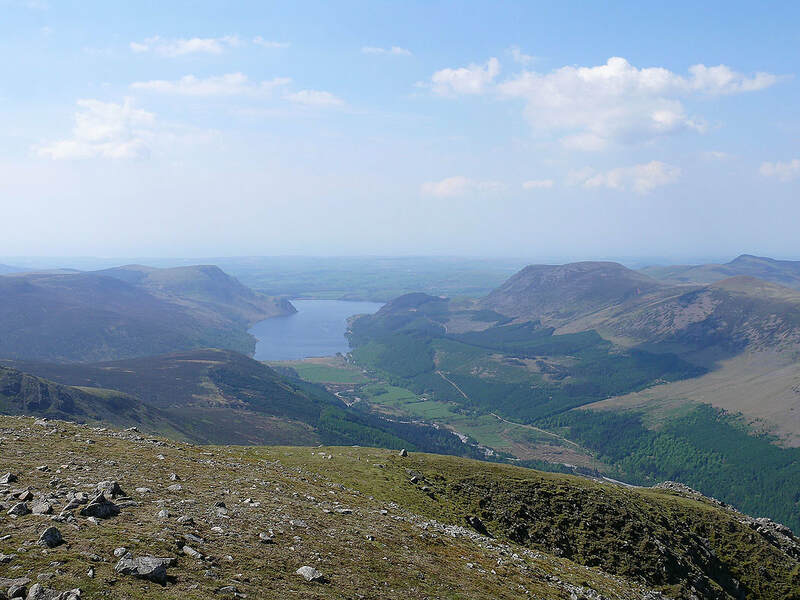 Ennerdale Water. 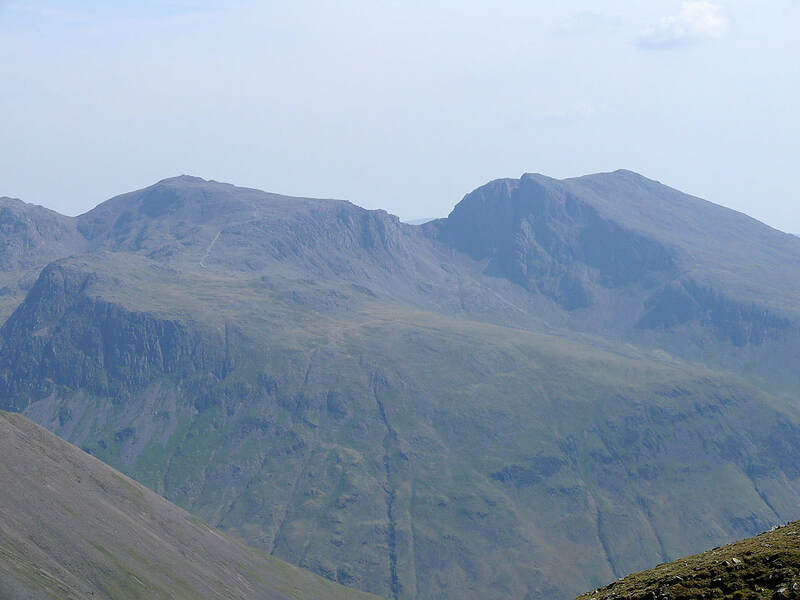 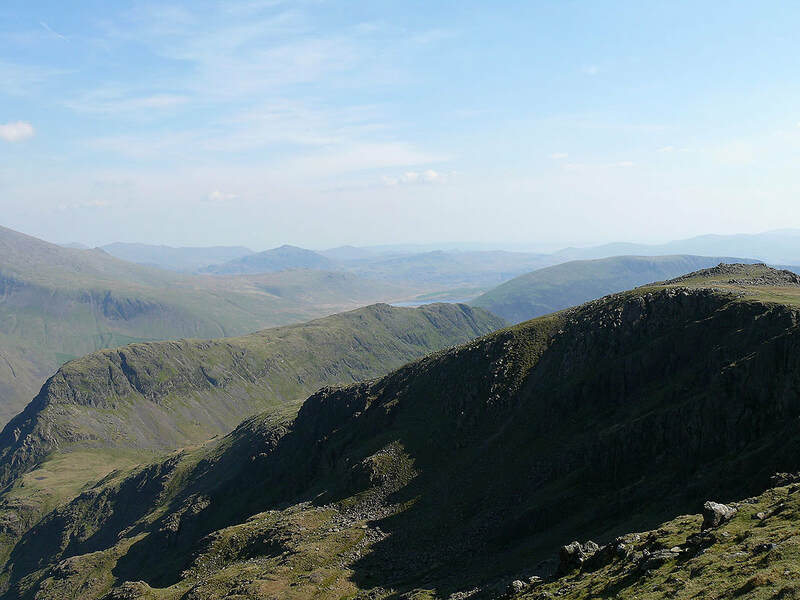 There are a lot of fells to put a name to in this picture. 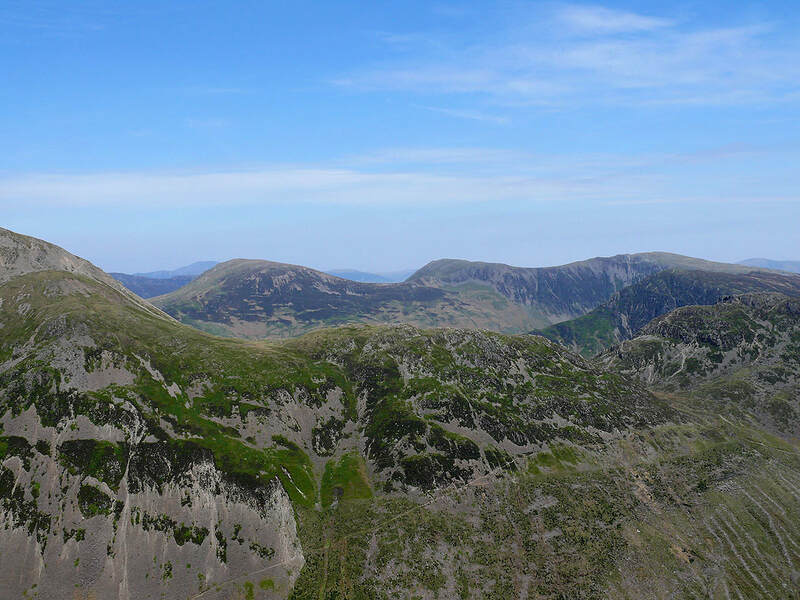 High Crag in the foreground across Ennerdale, then Robinson, Hindscarth, Dale Head and Fleetwith Pike. 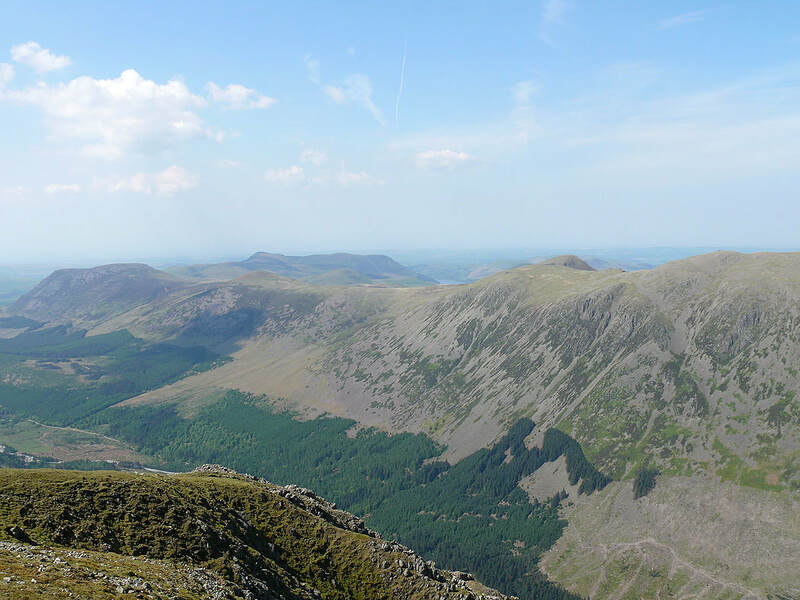 Crag Hill and Sail behind to the left then Skiddaw and Blencathra in the distance. 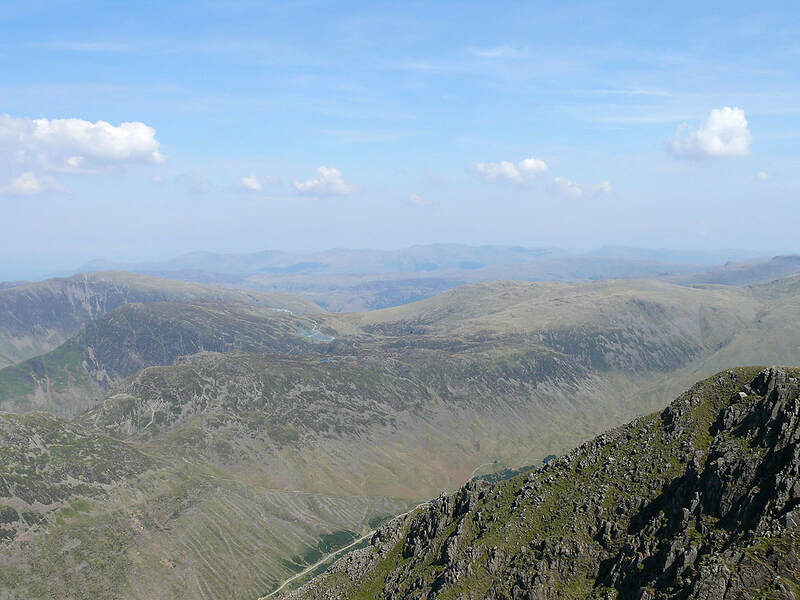 On the summit of Red Pike. 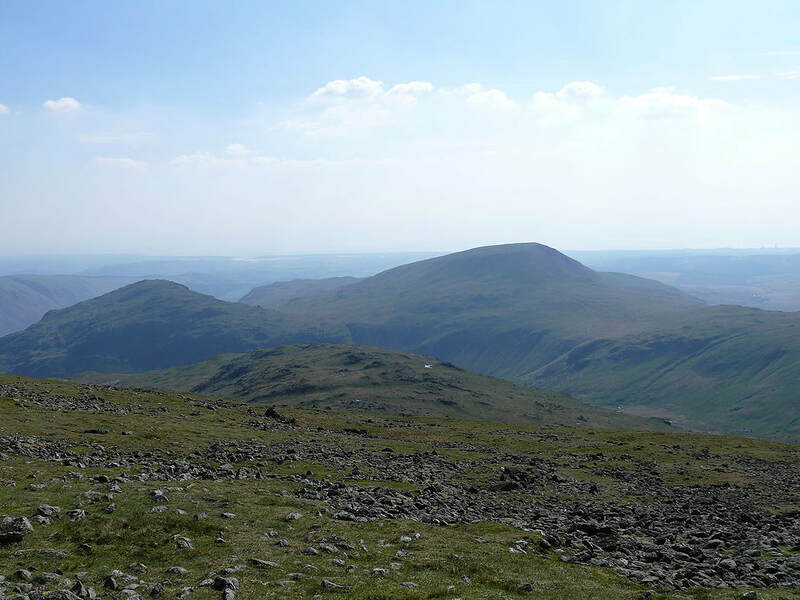 Middle Fell and Seatallan. 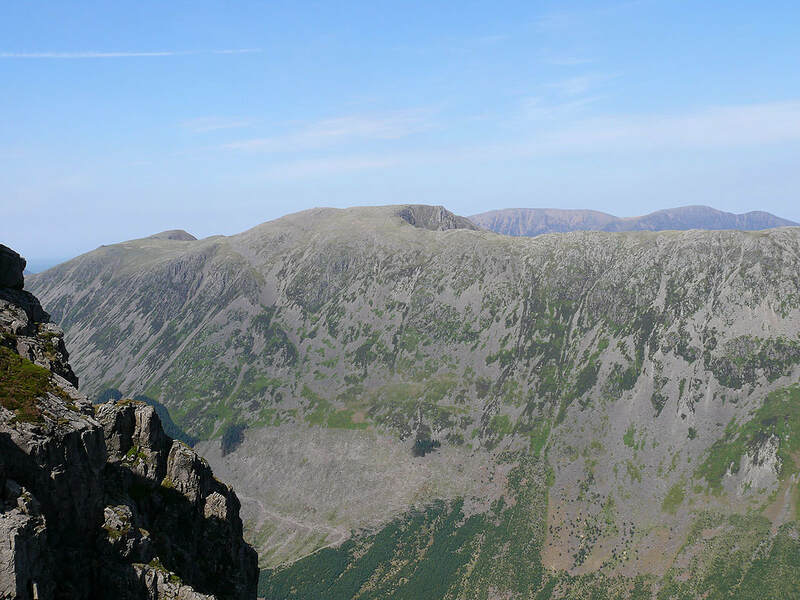 I've made my way to the cairn at the south end of Red Pike known as "The Chair" to take the last pictures of the day. 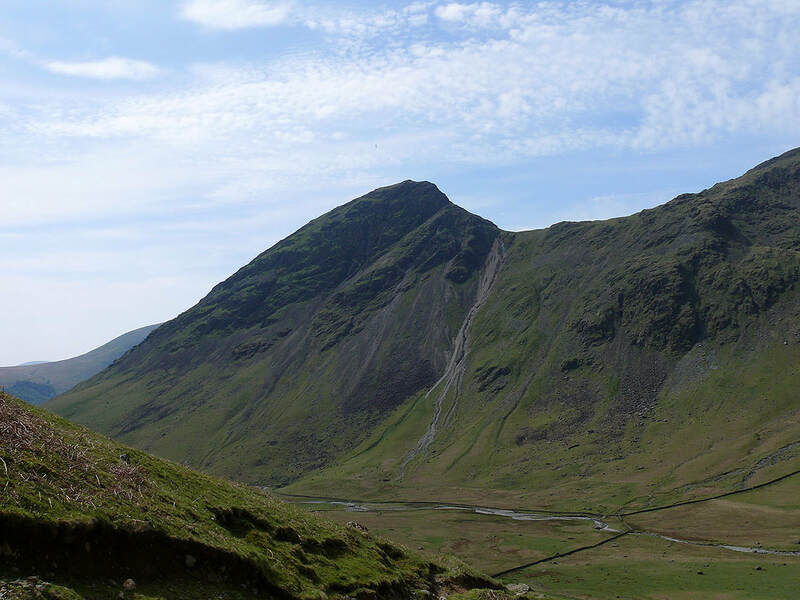 Yewbarrow and the pointed top of Harter Fell.